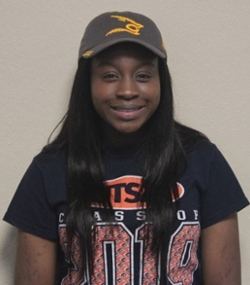 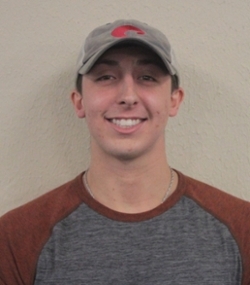 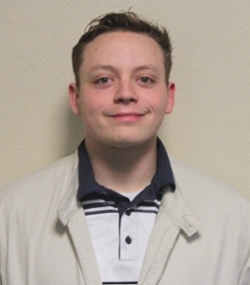 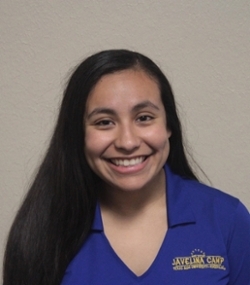 Pack Leaders: The primary role of a Pack Leader is to serve as a support system for freshmen as they transition from high school into college life. 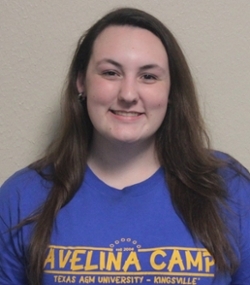 Each Pack Leader guides a group of incoming Freshmen through Javelina Camp and is the first connection for a Freshman to the Javelina Family. 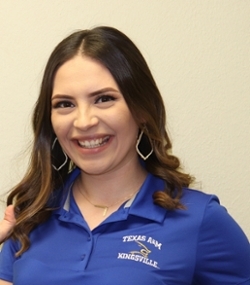 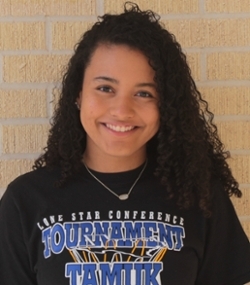 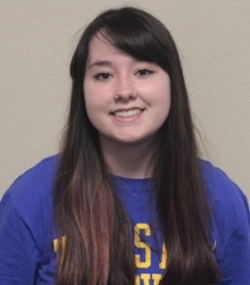 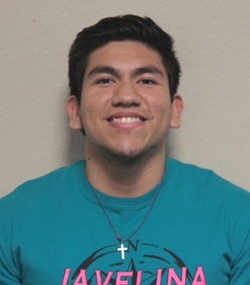 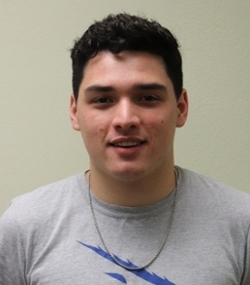 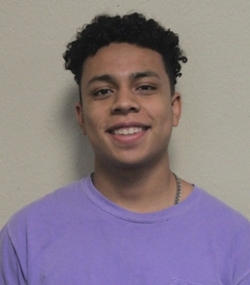 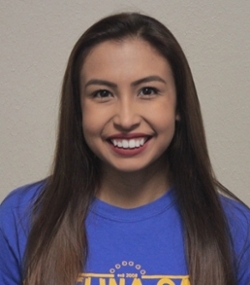 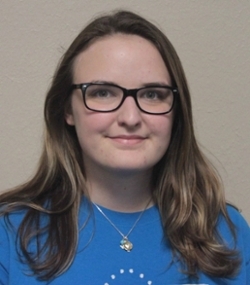 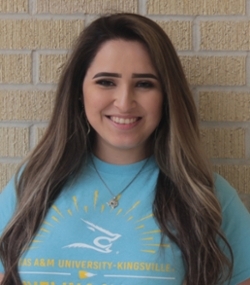 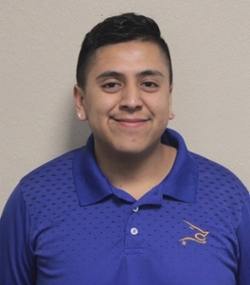 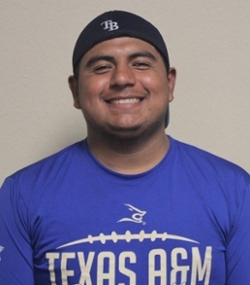 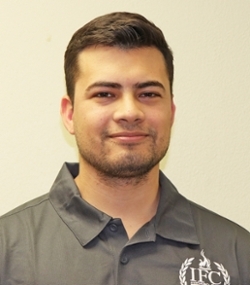 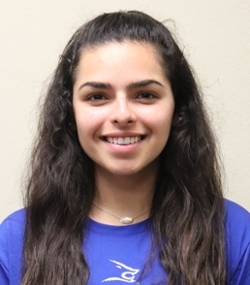 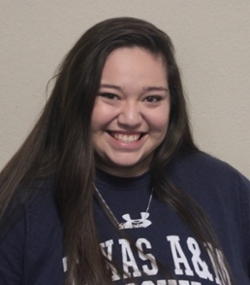 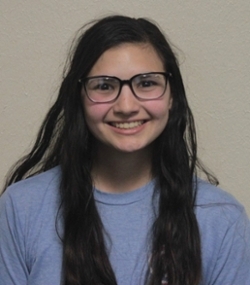 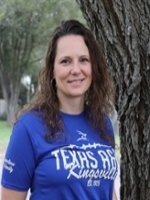 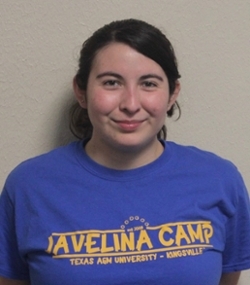 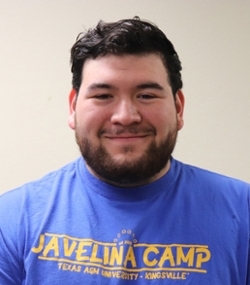 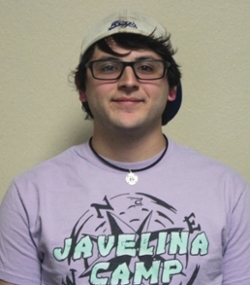 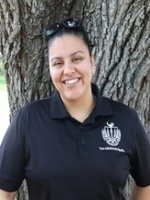 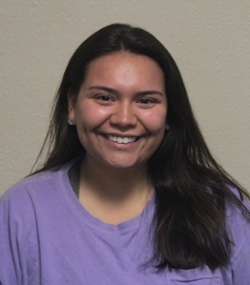 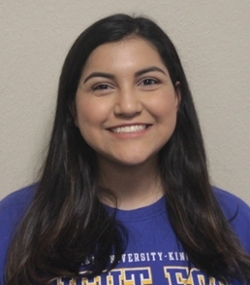 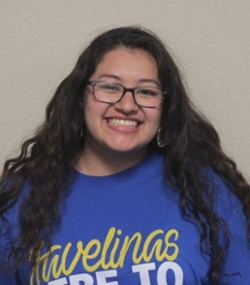 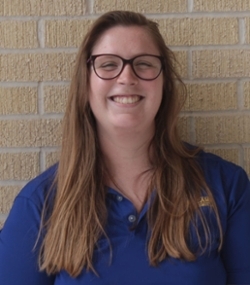 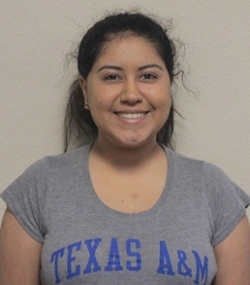 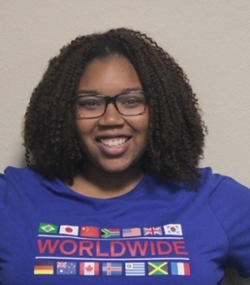 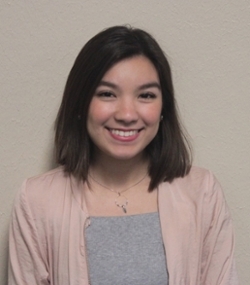 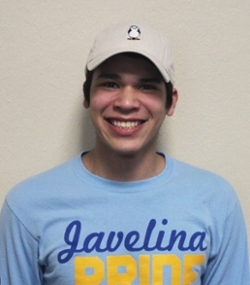 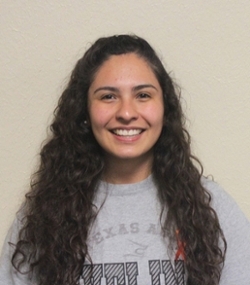 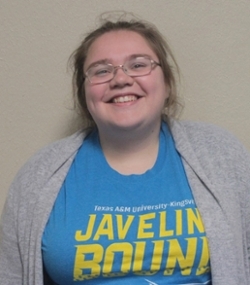 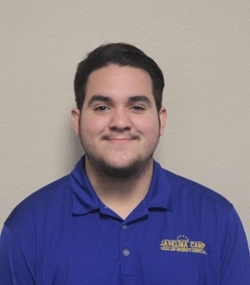 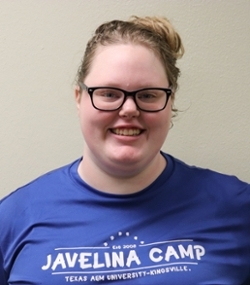 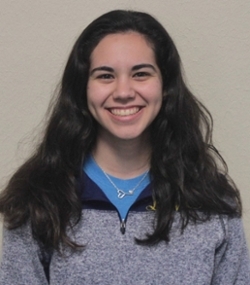 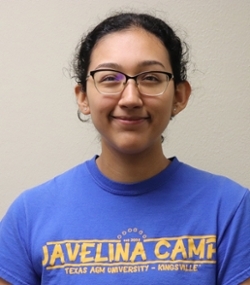 Pack Leaders are key members of the Javelina Camp team and conduct everything from skits about school traditions to sharing their own personal experiences with students based on their individual paths.